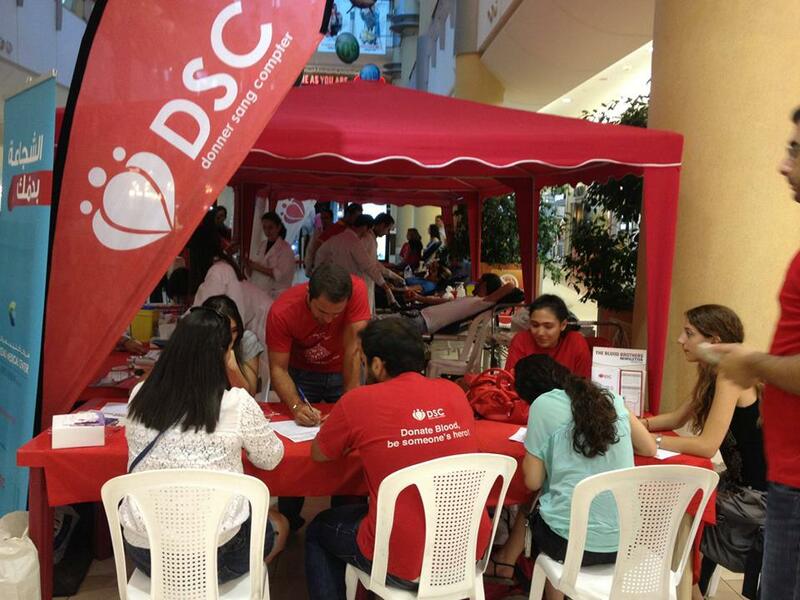 Just like last year, when the stocks went low during the holy month of Ramadan, we had on the weekend of July 20 and 21 our classic blood drive at the CITYMALL– Dora. All in all, we managed to collect over the 2-day period and with the collaboration of the AUBMC and the CMC blood banks staff, around 116 units that will help save the lives of around 350 people! You can check the photo album here.